In early 2017, Mizuho bank, one of the largest and pro-blockchain bank in Japan, experimented on the tech. Set to disrupt traditional set ups, the bank successfully completed a trade transaction sending documents blockchain from Japan to Australia. It was monumental and 15 months later, the bank together with 60 others are now launching a new payment processing platform, J-Coin. With an ambitious objective of finally waning their customers off cash, these banks are rolling a private digital platform that is independent from any blockchain—public or private. The consortium of banks led by Mizuho, a subsidiary of the Mizuho Financial Group and headed by the CEO, Koji Fujiwara will therefore create a digital banking platform as efficiency, expediency and speed kicks in. In a press release, the coin will run off the J-Pay wallet. 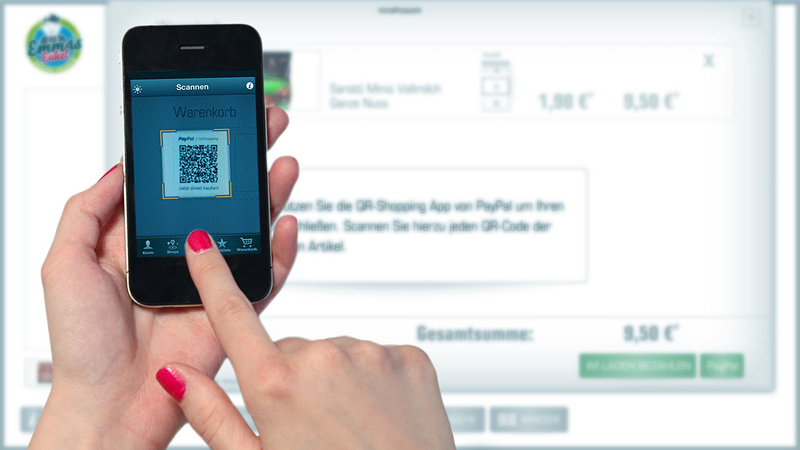 For customers to efficiently send and receive payments from their smart phones, J-Pay will primarily employ QR-Code. Aside from basic transfer, users can send funds from their J-Pay wallets to their bank accounts all for free, “anywhere and anytime”. It is clear that the launch of this coin aligns well with the goal of the Japanese government keen on transitioning to a cashless society. Traditionally, Japan is very cash intensive, lagging behind the likes of China—where most payments are done via AliPay and WeChat—and this is part of a larger overhaul aimed at increasing digital payment penetration from 20 percent to at least 40 percent by 2025. Furthermore, the service is timely as the country is preparing for the Tokyo Olympic in 2020 and to avert possible chaos and frustrations, J-Pay wallet which is available for everyone including visitors. The banking consortium liaises with QR code operators of the visitor’s country of origin allowing for seamless financial transactions including fund transfer from the user smart phone, a feature which is not available in legacy systems. On a deeper level, it is a strategic move by the Bank of Japan looking for stimulate its economy 30 years after the Real Estate meltdown, the Black Swan of the 1987-90. It’s not hard to see why, the country has an aging population and most are not ready to take the digital leap despite the rest of the world rapidly shifting from cash. By saving businesses from the inconveniences of handling cash, there is more wriggling room for improvement which ultimately leads to more production. No mention of Ripple at all … why?… because Ripple is after international payments, not domestic!!!!! What a waste of two minutes of my life!!! This will not affect Ripple in any way ! Ripple is doomed to failure as it J-Coin.